When you serve HarvestBox free range chicken for dinner, you can rest assured that you're making a good choice for your family. 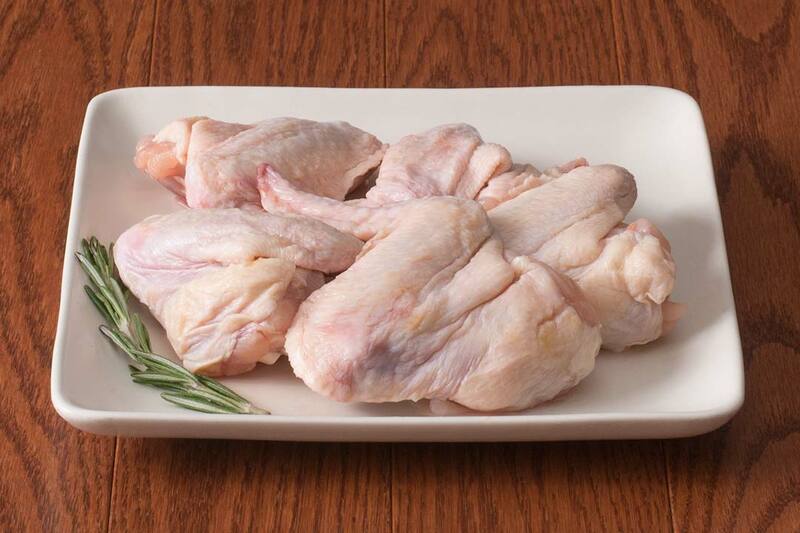 Our chickens are raised ethically, without the addition of any unnatural hormones or antibiotics to their diet. 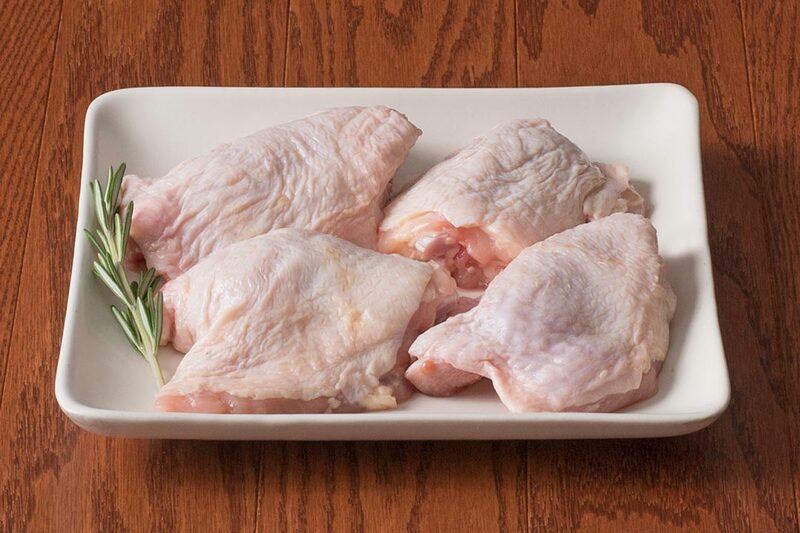 And, most importantly, our free-range chicken delivers the flavor that our grandparents remember. The succulent meat is sure to be the centerpiece of your next family dinner, no matter how you prepare it. 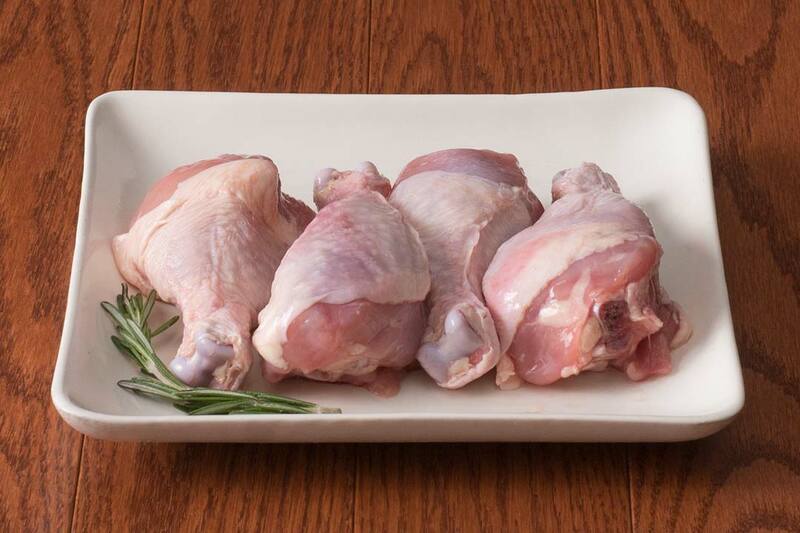 We've chosen a variety of popular poultry cuts for your family. 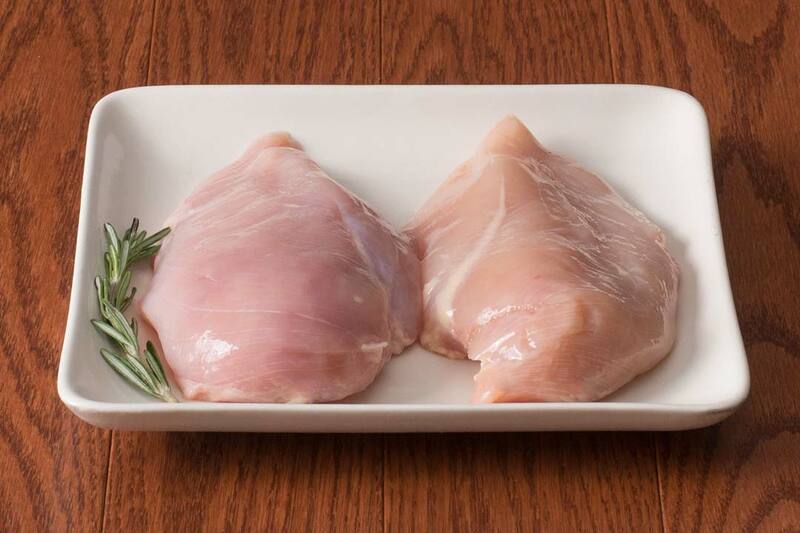 Our free range chicken bundle allows you to enjoy the whole bird and weighs approximately 33 pounds. Provides 90 servings of chicken. 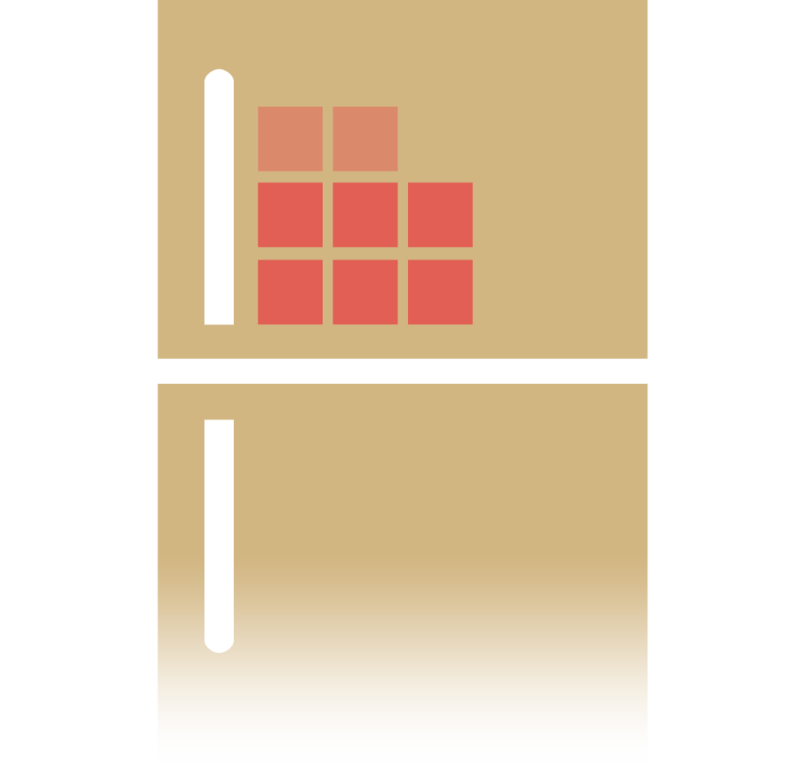 The Chicken Box will take up 1.5 to 2 cubic feet of your freezer. 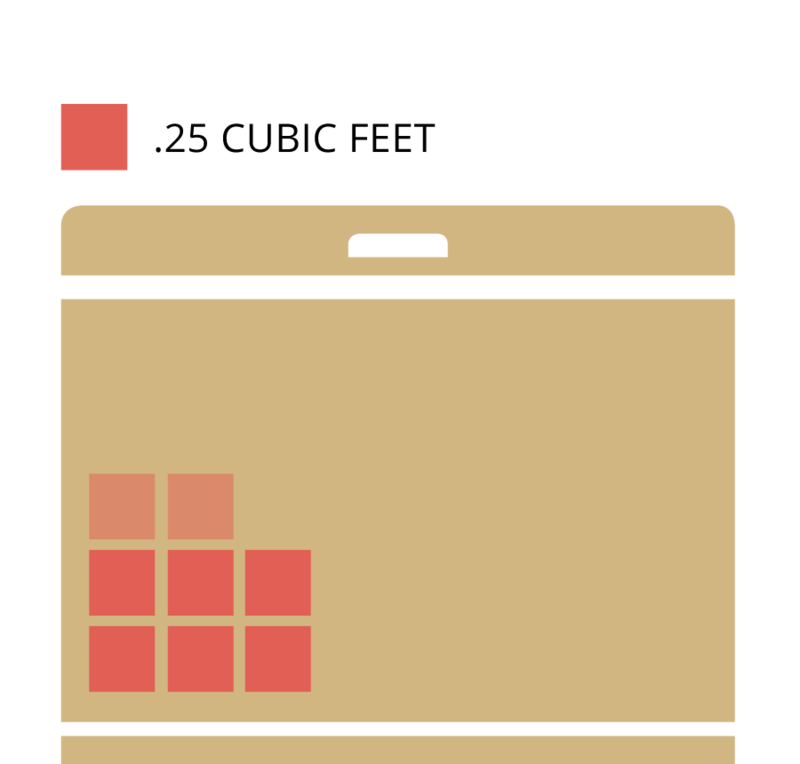 need a clever gift idea?